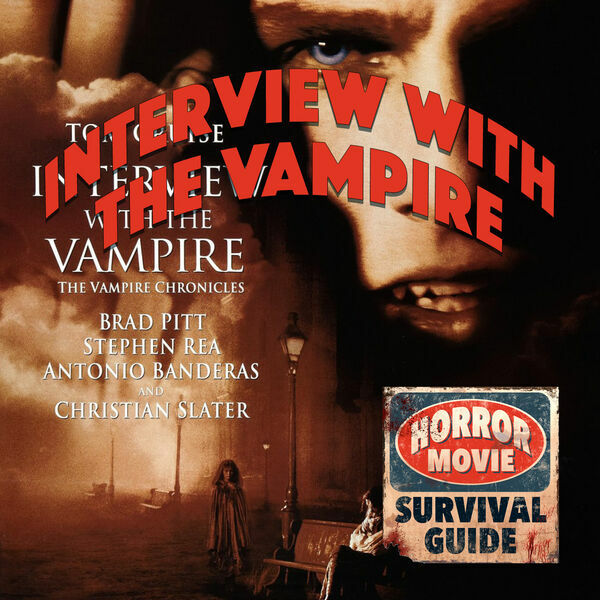 Horror Movie Survival Guide - Interview with the Vampire: The Vampire Chronicles "What if all I have is my suffering?" Interview with the Vampire: The Vampire Chronicles "What if all I have is my suffering?" Anne Rice's modern take on the vampire comes to life with Tom Cruise and Brad Pitt tearing up the scenery and each other's hearts. With a sweeping score, gorgeous cinematography and extraordinary makeup, this is what happens when vampires have a big budget!